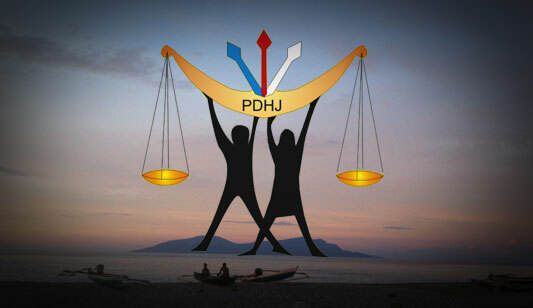 The Ombudsman for Human Rights and Justice. 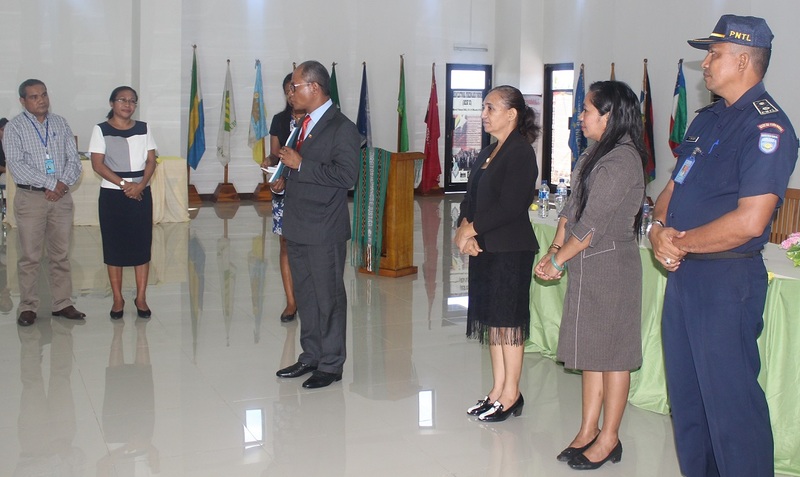 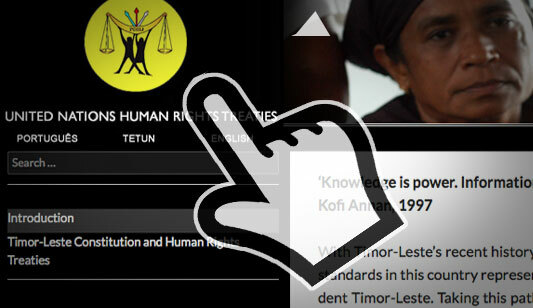 Our vision is to protect human rights, strengthen integrity and promote good governance in Timor-Leste. 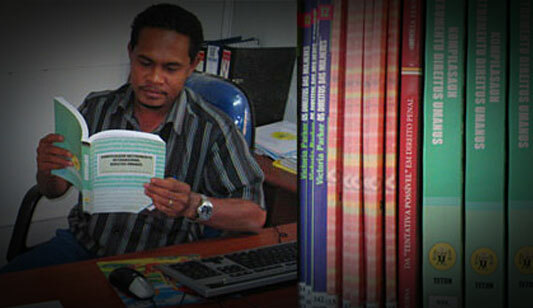 Search our library of reports and data. 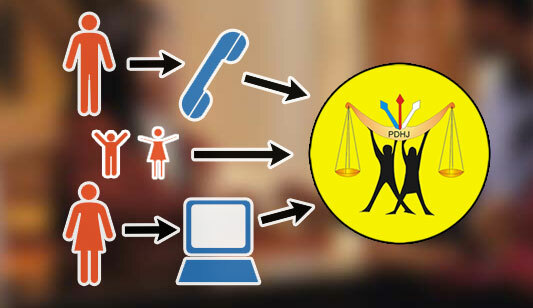 With this tool, PDHJ hopes to provide a small, but important, contribution for the promotion and protection of human rights in Timor-Leste. 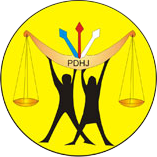 You can complain to the PDHJ if you believe you have had your human rights infringed by a decision of, or staff member from, government or a state authority.